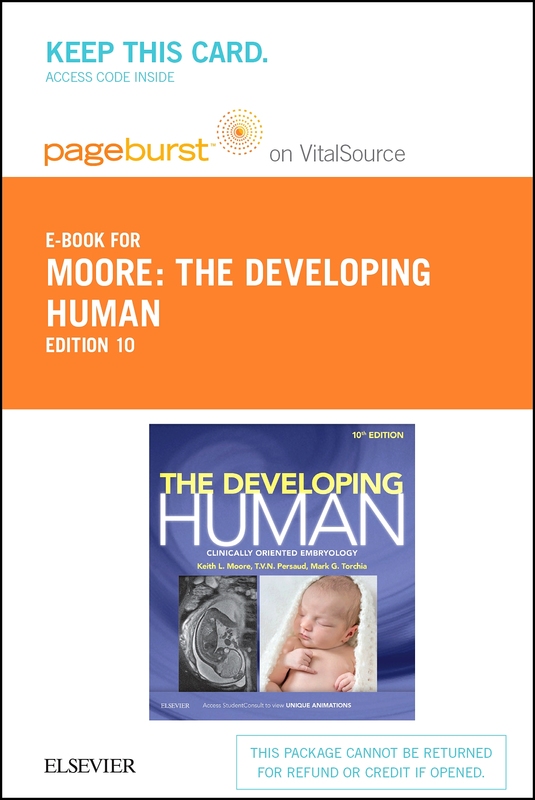 If you're taking an undergraduate or postgraduate medical courses, or similar courses in other related disciplines, this is the book for you. 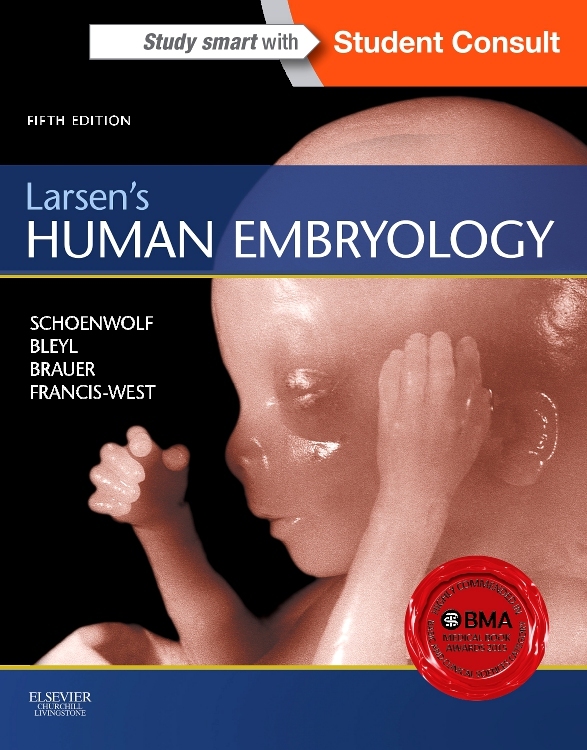 Embryology is a concise and highly illustrated text, covering only the descriptions you really need to know. 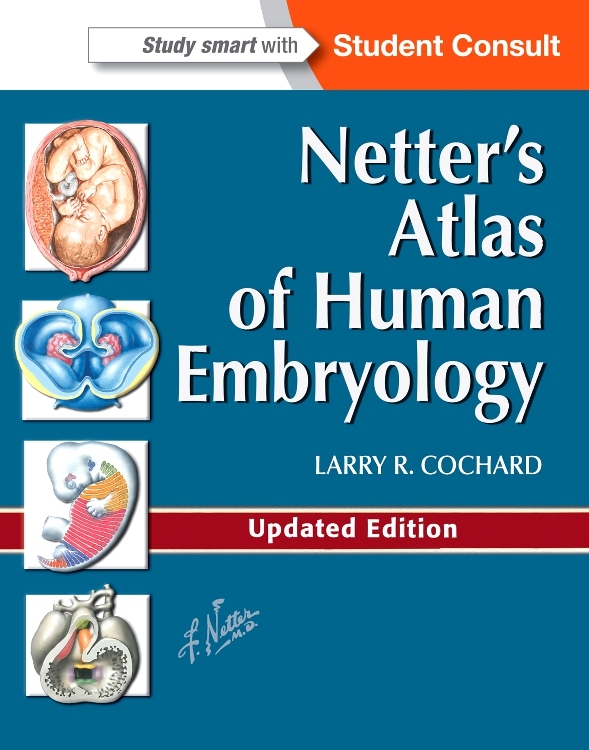 An appreciation of embryology is essential to understand topological relationships in gross anatomy and to explain many congenital anomalies. 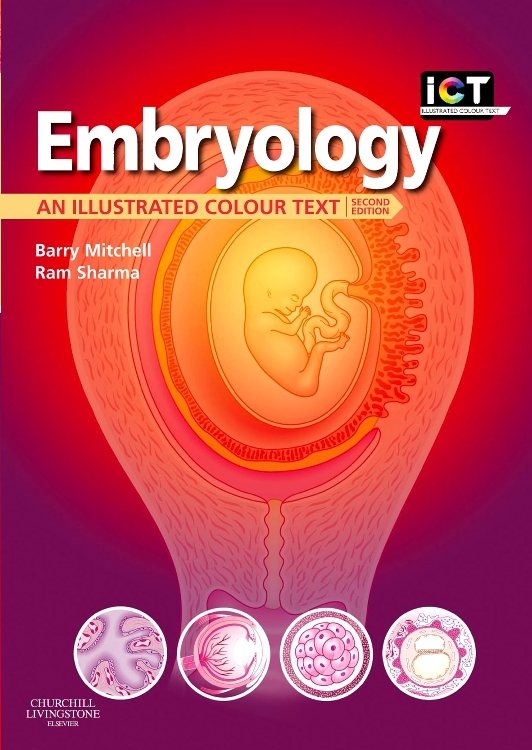 Text in concise Illustrated Colour Text style, so core information on embryology can be quickly recognised and digested. 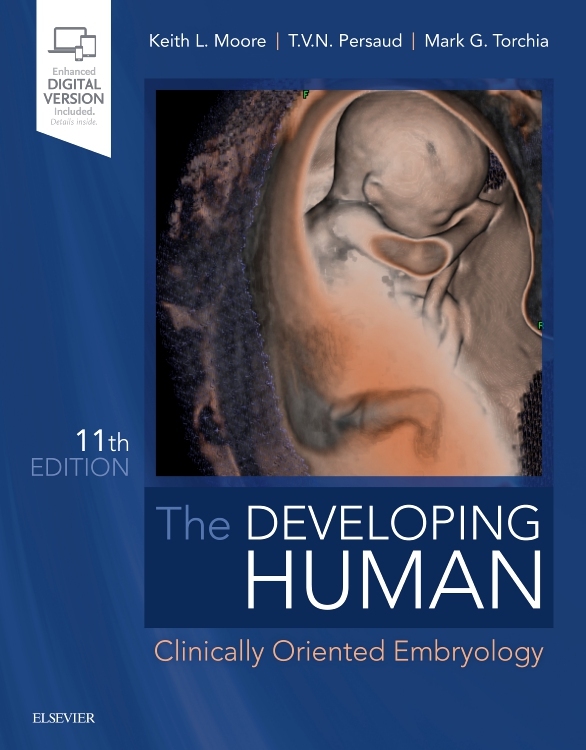 Clear full colour diagrams and pictures make the embryological concepts clear and easily assimilated. Clinical boxes highlight essential points of importance to medical students. 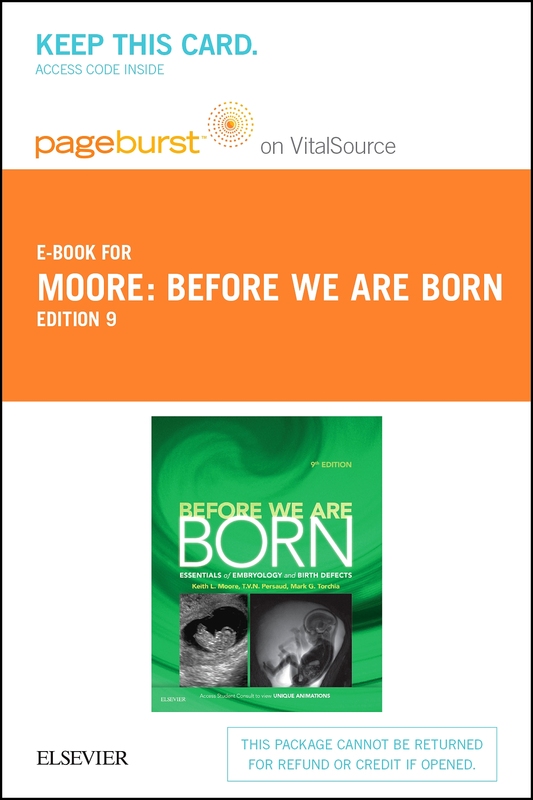 How does an embryo form? 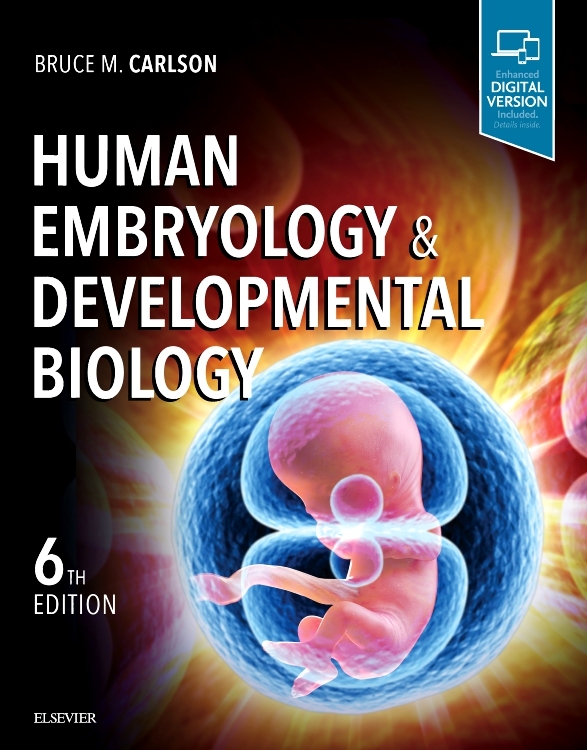 How do the placenta and fetal membrane form? The body cavities and the diaphragm. The muscular and skeletal system. The respiratory systenm. The cardiovascular system. The digestive system. The urinary system. The reproductive system. The nervous system. Development of the head and neck, the eye and the ear. 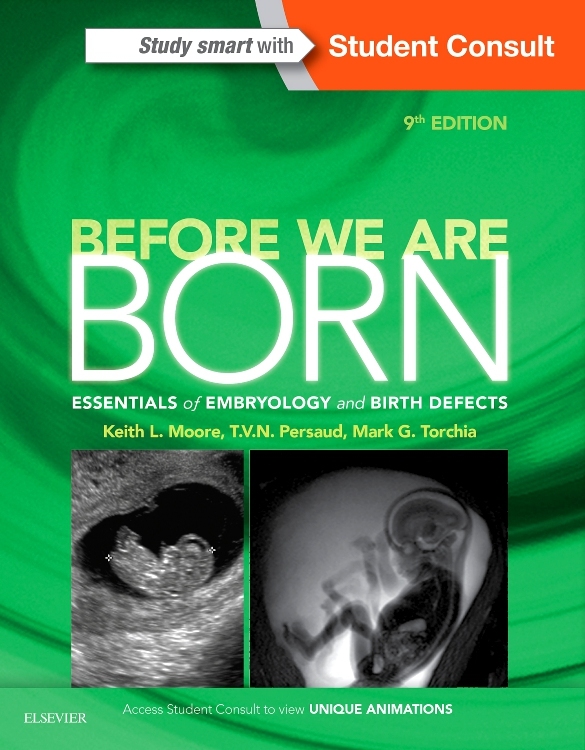 For me embryology is just a subsection of anatomy, so this book is perfect: easy to dip into with the main stages of development split into distinct chapters, a far cry from other thick embryology texts that are both consuming in terms of both time and money.